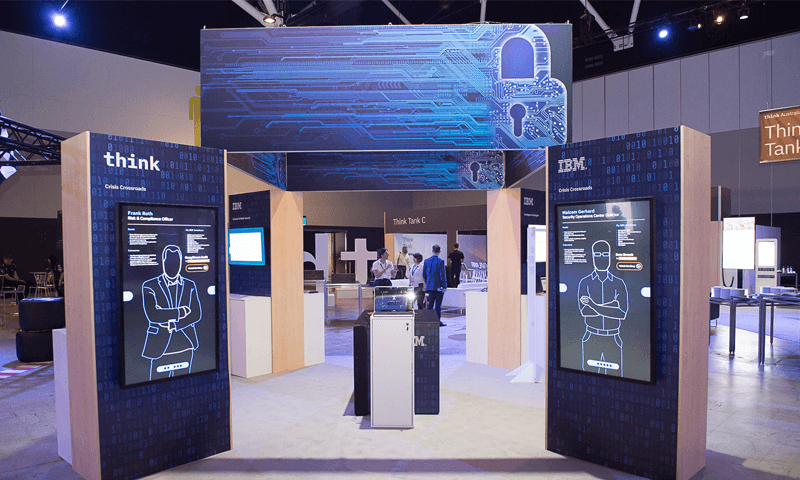 At IBM Think Summit, Campuses are spaces that host a variety of topic tailored activities including whiteboard expert talks, demonstrations and immersive experiences. 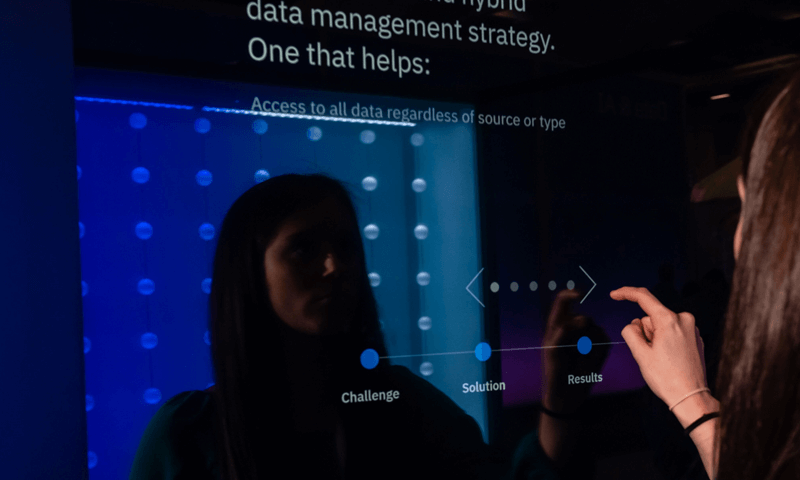 Explore specific topics and connect with your peers, business leaders, and technologists who understand your enterprise goals and challenges. Put smart to work for your enterprise with guidance from top experts and industry-leading service solutions. 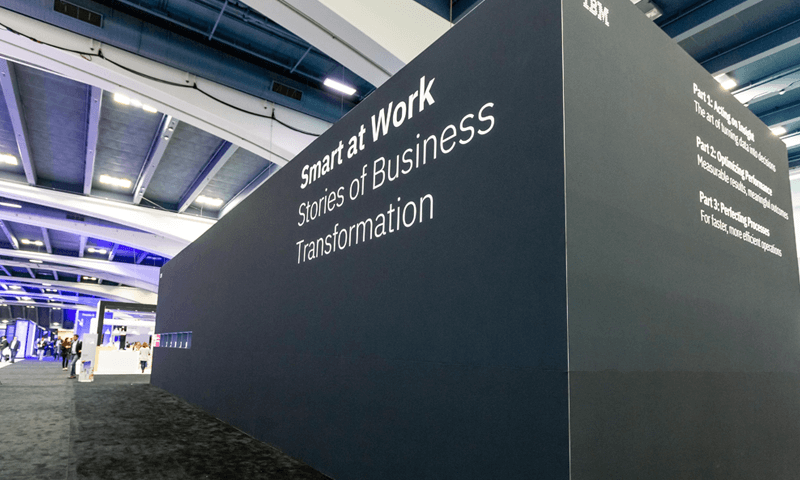 Learn how to apply the right tools, techniques, and innovative technologies to accelerate your business and disrupt your industry. Innovation rarely occurs in isolation. 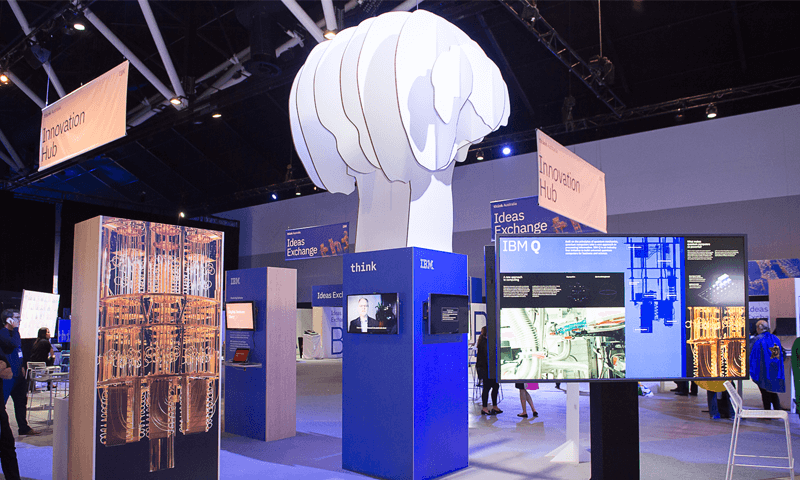 IBM Research's 12 labs on six continents are collaboration hubs where more than 3,000 researchers cross-pollinate ideas that lead to major breakthroughs. One of the labs is located in Melbourne. 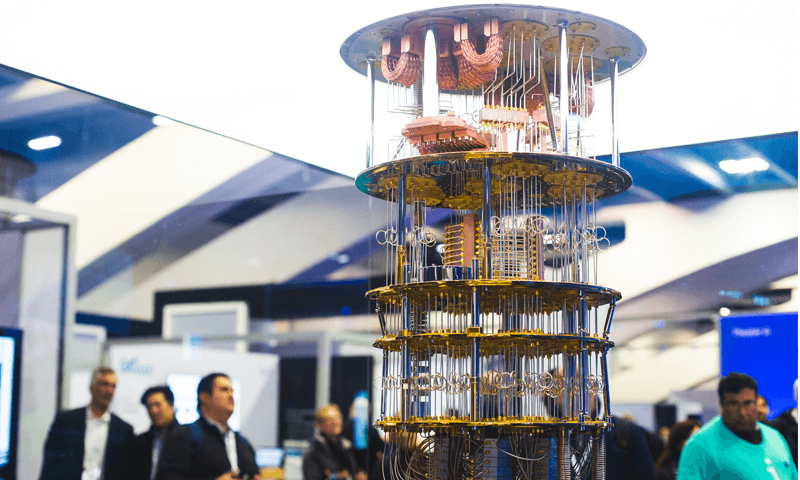 Meet some of our Researchers who are pioneering some of the most promising and disruptive technologies that will transform industries and society, including the future of AI, blockchain and quantum computing.